We offer valet parking in front of the restaurant for $18 per vehicle. Quince Restaurant offers offsite catering for parties of 10-100. Please contact events@quincerestaurant.com to learn more. 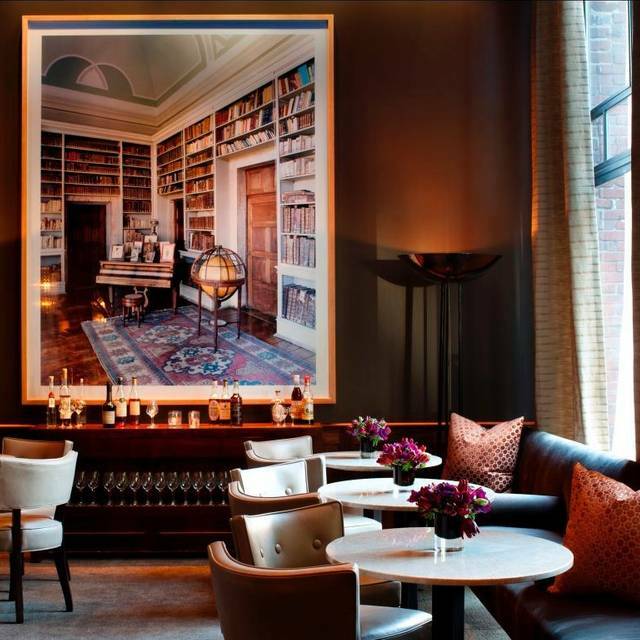 Situated in San Francisco's historic Jackson Square, Lindsay and Chef Michael Tusk's Quince features a nightly tasting menu that highlights the seasonal bounty of Northern California. 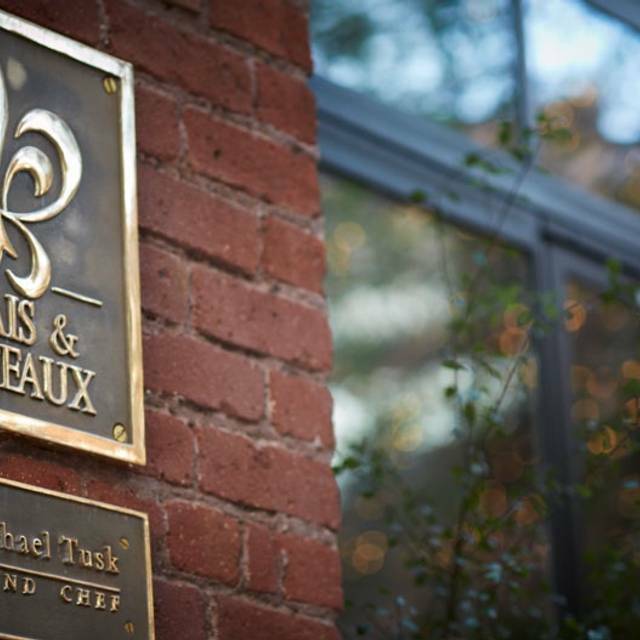 Chef Tusk was named “Best Chef: Pacific” by the James Beard Foundation in 2011. 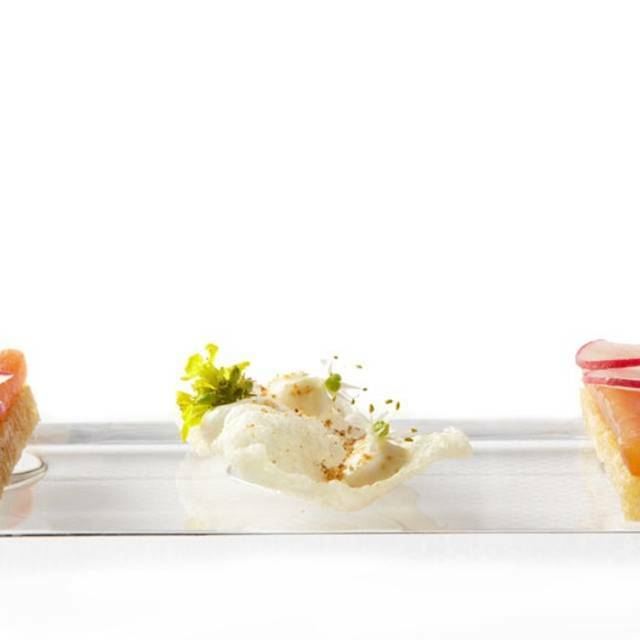 In 2012 the San Francisco Chronicle bestowed a fourth star to Quince. 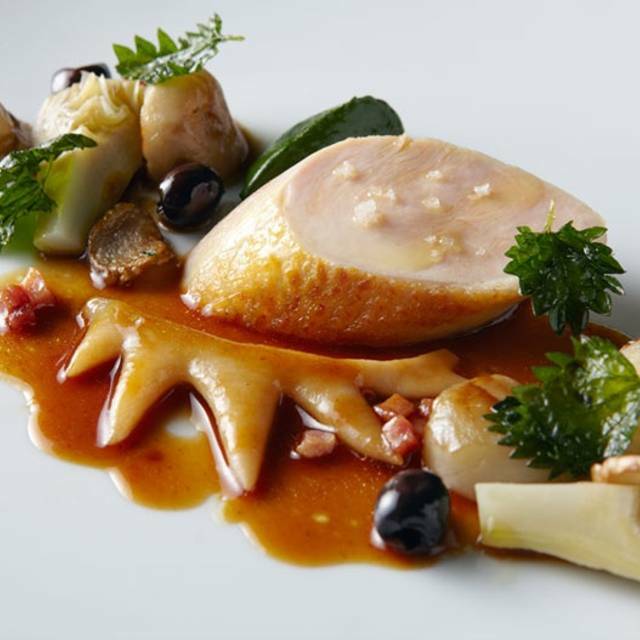 In 2016 Quince was awarded its third Michelin star, which it holds to this day. The cost of the tasting menu is $295. Quince requests all cancellations be made at least 48 hours prior to avoid a $295 per person (plus tax) late cancellation fee; this policy also applies to same day reservations. Due to the complexity of the menu, it may not be possible to accommodate all dietary restrictions. Please note, our menu relies quite heavily on shellfish and dairy-based ingredients. Quince is always a great experience. Highly professional and attentive staff. Presentation, quality and taste of the food is top notch. A lot of courses and food. Plan 2-3 hours but yummy! Awesome experience! So glad we spent the night with such a great staff. 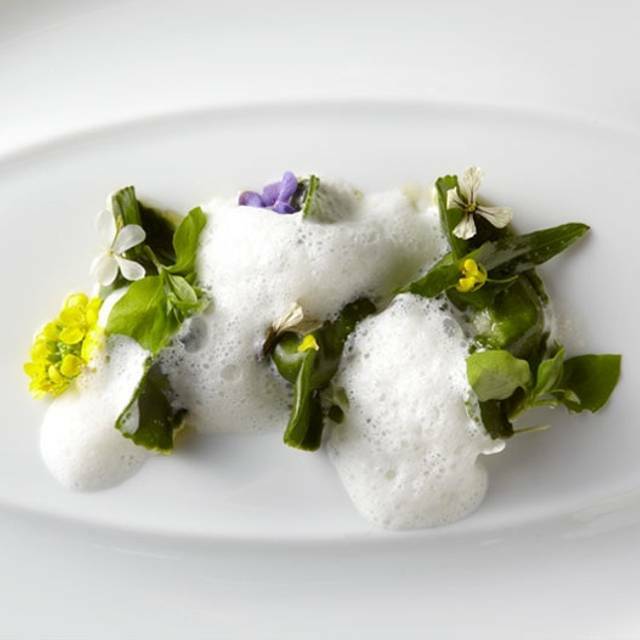 Dining at Quince is truly an unforgettable experience. 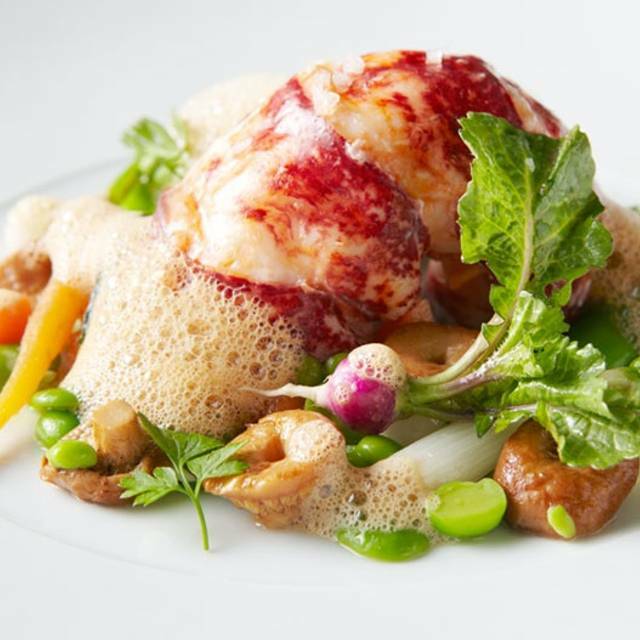 Every course is utterly delectable and expertly crafted by a truly talented kitchen team. We were lucky enough to be invited into the kitchen, where we were served an additional course: suckling pig ravioli 😋 needless to say, it was fantastic. We will definitely be back. Quince is something special. The service was pretty good and the food was ok, but we expected more... We did the tasting menu and 3 out of 10 courses were pasta, from a 3 Michelin Star restaurant we were expecting more variety, fish, meat, etc. We know that they change the menu depending on the season, but from our opinion and experience there was any dish that we said WOW. These are the foods i felt perfect. As we walked in into the restaurant were greeted and felt like home. Service was impeccable, food was outstanding, and ambiance was great, but the one thing that Quince really made it for me and my wife was the menu they gave said “happy anniversary” to me and my wife on top. And the small touch and small details I love about a restaurant. Can’t wait to go back! Wow! If there was a way to give more than 5 stars for any of these categories, we would! The food was divine, the service was outstanding (the friendliest staff at a Michelin Star restaurant that we have encountered!) and the ambiance was perfect. It’s too pricy to go often, although we can’t wait to go back for another special occasion! We love everything about this restaurant! 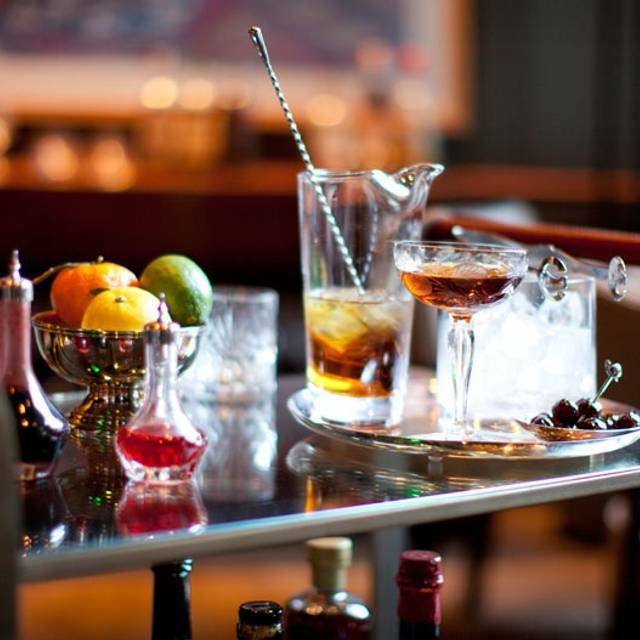 The ambiance, food, wine and the surprises and of course the impeccable service! Gregory was so friendly, knowledgeable and kind. Michelle was always there with everything we needed. Best service experience, staff went above and beyond! By far some of the best service we have ever had. One person in our party was delayed at the airport, yet they went above and beyond to not only to accommodate him when he arrived, but to surprise us with his arrival. Truly unforgettable. Each and everyone person we came in contact with was truly a pleasure. Definitely would come back!
. The food has a great quality but missing the art and the fantasy in the decoration of the plates for a three star Cousine.
. The canapé were presented very well, the small Cabbage appetizer is very fishy, and the bread that was supposed to go with the sea bass came to early. By the time the sea bass was served we needed new bread. The plates were served in a rush. There was not enough time given to enjoy the food, what I think is very Importen in e three star restaurant. Taking everything together not comparable with other three star rated places. I would rather say it is a one star kitchen presentation, with the price of a three star... disappointing!!!! . Outstanding by every measure. The food was hallmarked by the best or ingredients expertly crafted with subtleties that elevated every dish. For example, the hint of horseradish in the clam and Napa cabbage salad had the entire table raving. The expert service simply sealed the deal. I always have such a great experience at Quince. The food is absolute perfection and the staff is fun and energetic. Food was amazing! Table was ready when we arrived. We had a wonderful dinner. We loved the duck. At the end of the night the check arrived for double the price. It was my wife and me but it read 4 menus. “Weird” I thought. Showed it to my wife: “weird” she said. The check had my name on it. The coffee and wine were there correctly. So I asked the waitress and she left and returned in a flash. So fast. Came back with another check with my name on it like the previous one but with the correct values. She the apologized saying that there was an error because another table asked the same wine. “What kind of an excuse I didn’t even asked. Same wine? What’s that even mean? !” I thought. Everything in that last minutes seemed so so strange. I kept thinking about it and it was so clear. The first check was crafted together with the correct one. If I signed the incorrect one, my service tip would be for the waitress and maybe someone else. She was trying to scam me into leaving a huge tip. This might have been the truth or maybe not... I don’t think the restaurant is behind it. That would be a serious accusation. In any case, my whole awesome experience was kind of ruined by this. My advice? It’s a great place! Enjoy the food, drinks and have a wonderful time. Then, before you pay, pay close attention to the check. It was for my fiancée, Lillian’s birthday. Food wine atmosphere... Everything was good than i expected. Staffs was very kindly. But when I booked,I noticed my bro’s birthday in advance. nothing special. maybe they forgot it. Horrifically overpriced for very mediocre food. Just to be clear, this is no Alinea. Not even close. Amazing experience and service. Food was outstanding, decor is beautiful and the service is amazing. Perfectly timed and plenty of food - do not be afraid. The only warning is that the food is very rich, so be prepared to be indulgent. Everything was superb - the food, the service, the overall experience. A amazing location to celebrate a milestone or special event! It was special experience ever! Everything was perfect! What an absolutely impeccable dining experience! From the moment we walked in the door the staff went above and beyond to turn service into true hospitality. The decor was elegant and refined while the service was warm and approachable. No question went unanswered. Every course was beautifully curated with fine silver, china, glassware & plates handpicked by the owners on their personal travels from around the world. The golden ossetra caviar, wagyu supplement, and chocolate bon bon was the not only unparalleled but the best I have ever tasted in my life. The bathroom remained spotless the entire meal, not once did I even see a used towel in the bin. (Were they servicing it after every use?! I swear it was magic.) Every staff member was full of knowledge on the restaurant, chefs, place settings, and even the restaurants decor. We had one of the latest reservations and never once felt pressured to leave the almost empty restaurant. Our meal was timed beautifully. To top it off not only were we sent home with our printed personalized menu, a box of special chocolates (the bon bons that we mentioned were our favorites), but hot cider to take upon our exit from the restaurant. 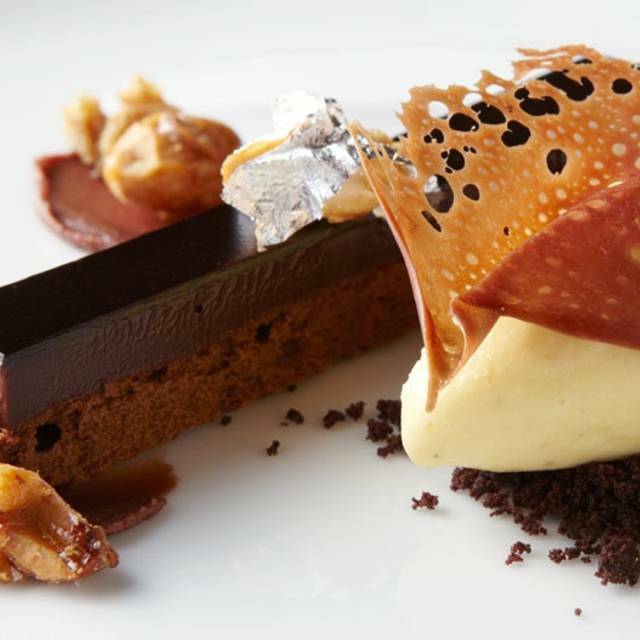 A must visit for any foodie, service aficionado, or anyone celebrating something special. Thank you for an evening I will never forget! Wonderful..pace could be a bit faster. Presentation and customer service was phenomenal! The food was extraordinarily delicious. Definitely a place to go for a very special occasion as the cost of the experience was over the top as we did extend our menu to 10 tastings and upgraded two dishes. We only had one cocktail each and was very full at the end of the meal. The waygu beef was so buttery and delicious, however we were so stuff that we did not truly get to savor its wonderful flavor. I would highly recommend Quince for a very special occasion. Quince has the warmest, kindest staff I have ever encountered in a 3 Michelin-starred restaurant. 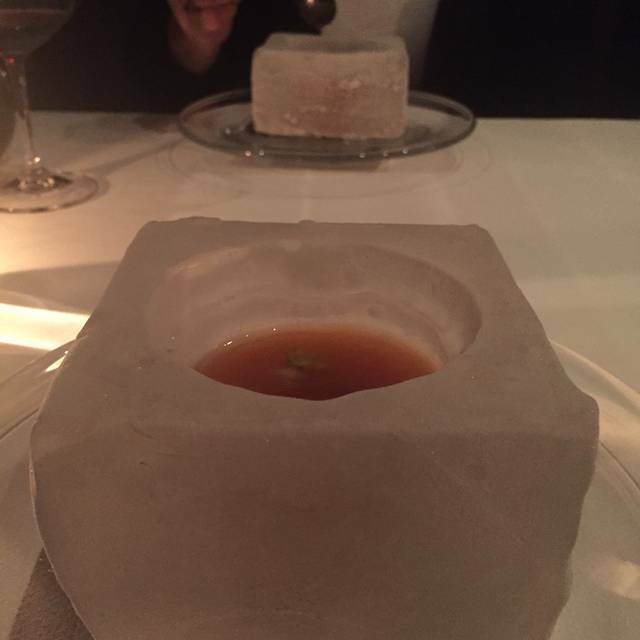 I’m fortunate to have dined in Michelin-acclaimed restaurants all over the world, and the hospitality at Quince stands out, even at this high-stakes level. The food was expectedly excellent, but a real surprise to me was the strength of its craft cocktail program, with wizard Michael at the helm. Quince truly deserves all of its awards! Food was excellent but the service was even better. It was superb! They were extremely attentive. Definitely one of the very top restaurants in Northern California. It well deserves the three Michelin stars. Great place, excellent food, impeccable attention. All details was taken, very impress. Very disappointing. Lovely decor. But service was cold, robotic, mumbling presentation of dishes. Some of servers did not know what the dishes were or the ingredients. Nothing exceptional. An extra dish of risotto with truffles at $100 per person was actually horrendous. The truffles were fine but a pretentious presentation of finishing risotto table side was a joke. What was served was hard rice in loose liquid; it was not risotto. Not slow cooked to become creamy. Not worth $1400 for 2 with no cocktails and only a half bottle of champagne. An amazing experience with fabulous food and staff! Even for someone who loves food and is relatively price insensitive as long as the experts encryption is great, we found this to be a bit pricey relative to other three-star restaurants of the same (or better) caliber. Not a big deal, but be prepared for the $800 per person price tag. One of the best meals we’ve ever experienced!